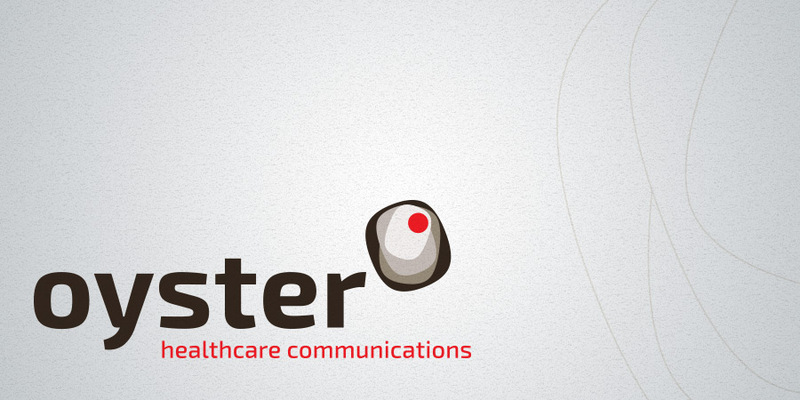 Oyster Healthcare communications specialises in building partnerships between patient groups, medical societies and the pharmaceutical industry to create materials that meet the needs of the audience, whether they are professors of medicine or newly diagnosed patients. 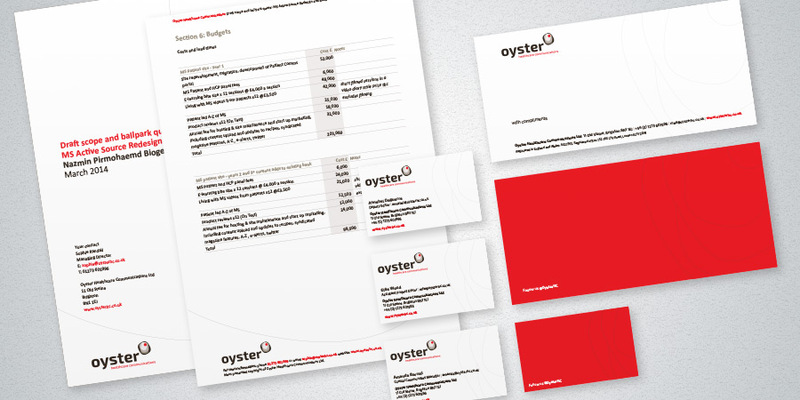 Oyster Healthcare communications approached us to create a new brand and website that reflected their growing stature in the field of healthcare communications. The client team were closely involved in the development of their new brand, drawing on their own experience in the field of healthcare communications. We worked with them to create a new identity, brand guidelines, literature and report templates, email campaigns alongside their new website.